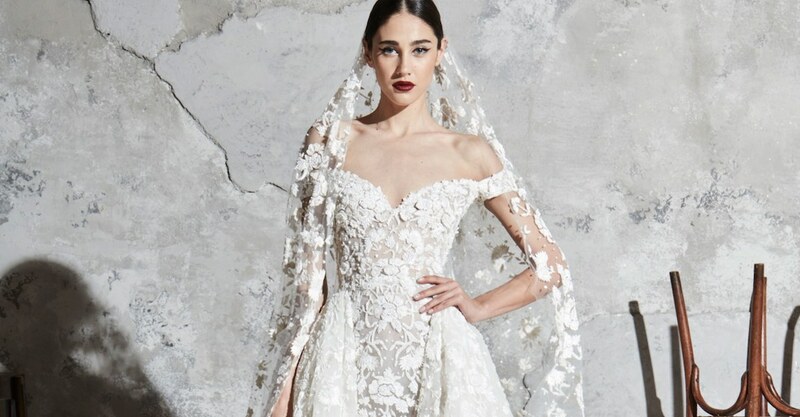 If you crave fairytale-worthy, princess-inspired fashions for your extravagant wedding day, you go to Monique Lhuillier. 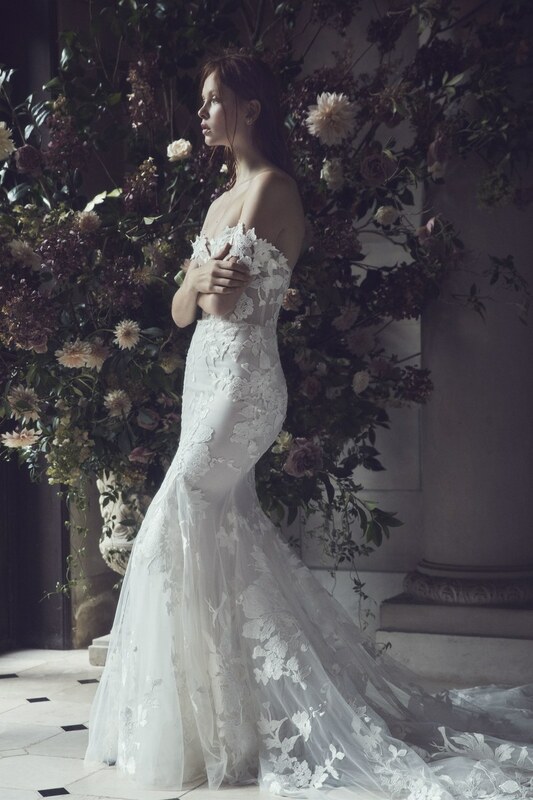 The luxury gown designer understands the fantasy behind our bridal style visions, and brings our wildest dreams to life with her artistic creations. 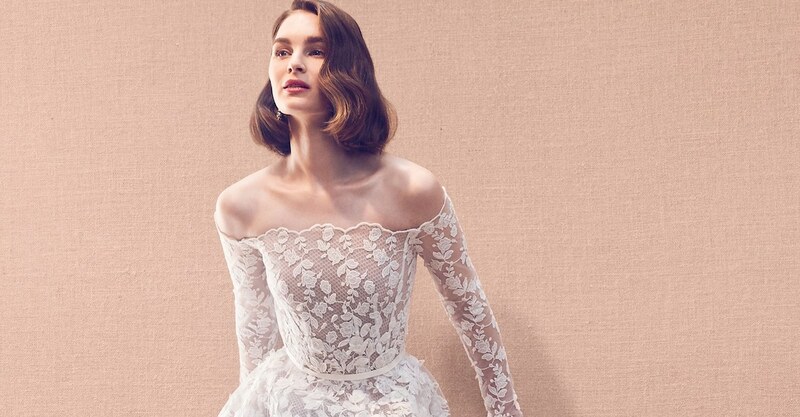 The new Monique Lhuillier Bridal Fall 2019 line is no exception: this dreamy collection is filled with enchanting laces, lovely appliqués, unexpected pops of color and more. 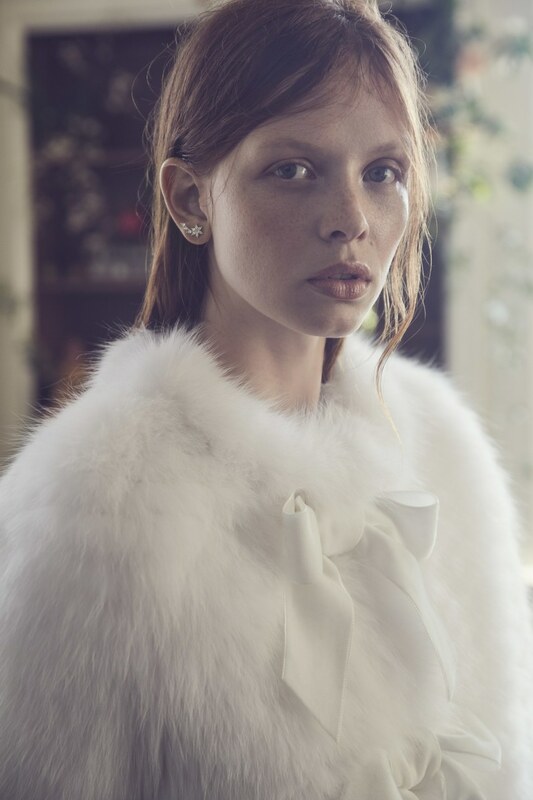 The elegant collection has made its debut at New York Bridal Fashion Week, and is also set to be on display this week during Carine’s Bridal Atelier’s upcoming trunk show in Washington, D.C. You are really going to want to be one of the first fashionistas to set your sights on this season’s launches. The unexpected sparkle and bold use of color brings a modern feel to the gowns’ timeless aesthetic. Though they maintain all of their dreamy charm, these gowns also have a darker and edgier feel than we’re used to from the designer. 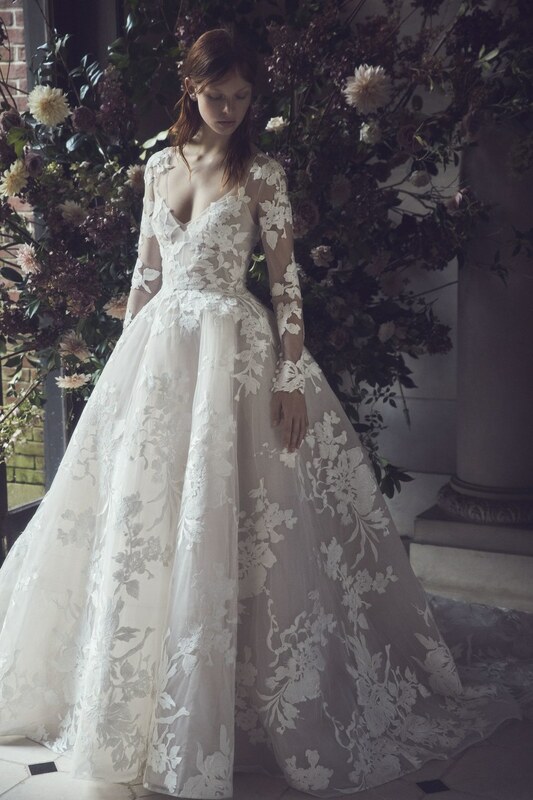 Click through the gallery below to view the enchanting Monique Lhuillier Bridal Fall 2019 collection lookbook. 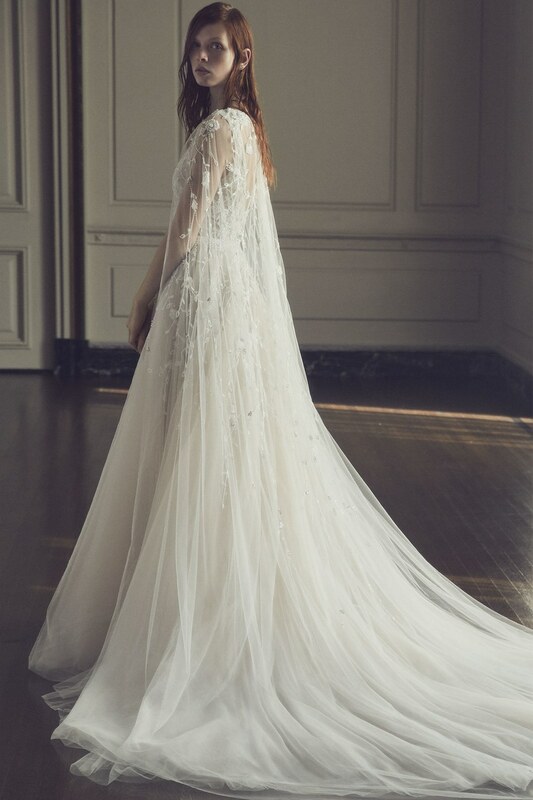 More from the Monique Lhuillier brand. 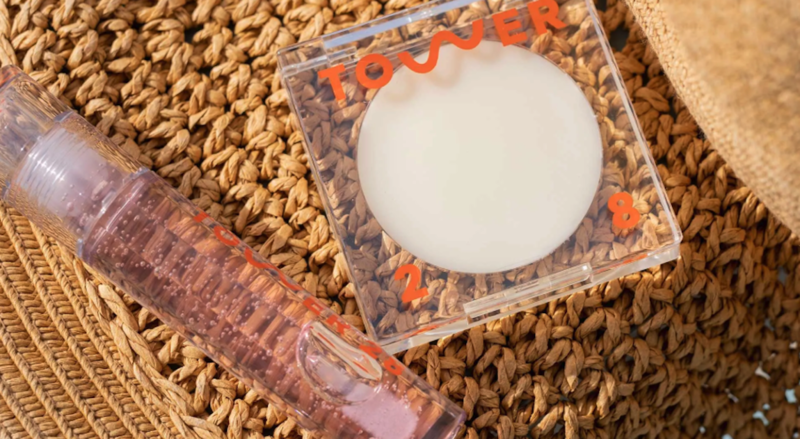 More luxury designers’ Fall 2019 bridal collections.